Peipsi CTC conducts an analysis of the changing socio-economic situation and policies in specific cultural contexts of border areas in Central and Eastern Europe and Central Asia. 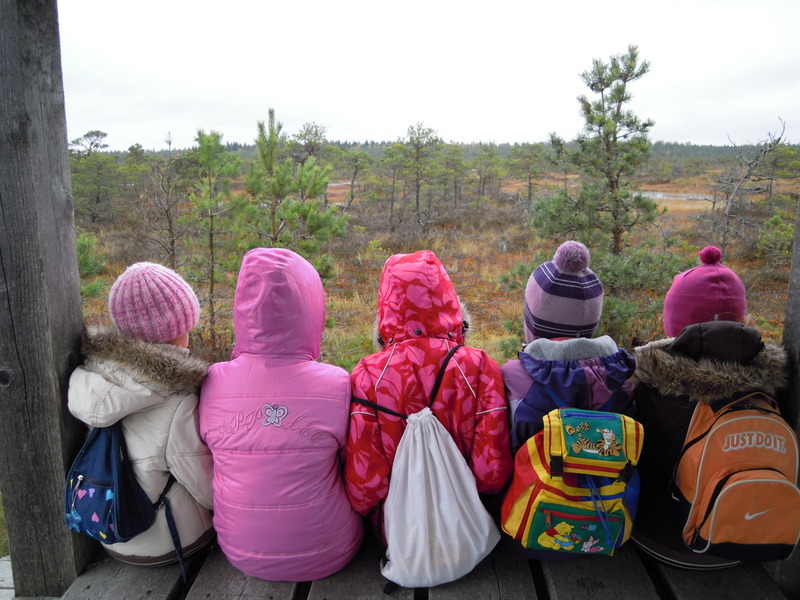 We have 20 years experience in development of cross-border interaction mechanisms and facilitation of cross-border cooperation in the Estonian – Russian border area. To promote cross-border cooperation in border regions between different sectors Peipsi CTC organizes annual events as summer schools, conferences, round tables designed for state, regional and local officials, NGOs, educational institutions and international organizations. Peipsi CTC participated in development and coordinates partial implementation of the Lake Peipsi Management Programme for the Estonian-Russian transboundary waterbasin. 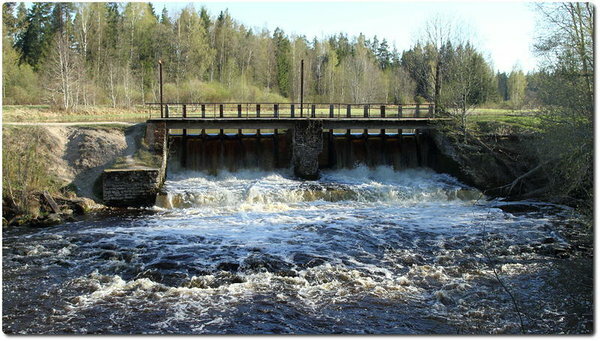 Peipsi CTC is a member of Estonian-Russian Trasnboundary Water Commission working group. 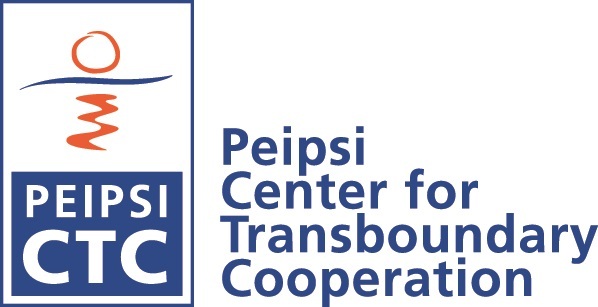 Last 15 years, Peipsi CTC has also implemented projects in the field of developement cooperation. We have organised water management and public involvement related projects in the Moldova-Ukrainian, Kyrgyztan-Kasakhstan, Albania-Macedonian, Armenian-Ceorgia, etc border regions. Last years we have worked with our Tajikistan, Georgian, Belarus and Modova partners with their social and women entrepreneurship projects. Our goal is to promote environmental awareness and sustainable consumption, to compile and offer the active learning study programmes for pupils, training programmes for teachers, specialists and enterpreneurs (incl ecoturism training). We're offering 11 different study programmes (incl work sheets) for pupils. Peipsi CTC provides project management support to implement water management projects on Lake Peipsi to international organisations, governments, universities and NGOs through fundraising, organization of project communication and consultation with end-users, extensive network of experts, arrangement of project meetings and exciting field trips. 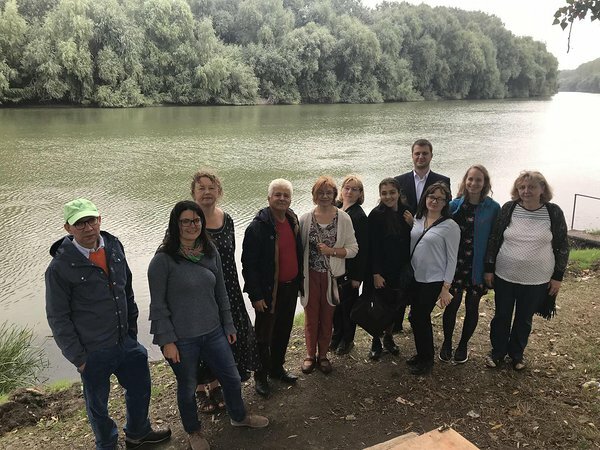 Peipsi CTC has promoted water management cooperation in the cross-border waterbasins in Kazakhstan and Kyrgyzstan, Makedonia and Albania, and in Moldova. National Policy Dialogues (NPDs) on integrated water resources management and water supply and sanitation are the main operational instrument of the European Union Water Initiative (EUWI) Component for Eastern Europe, the Caucasus and Central Asia (EECCA). The EUWI, including its component for EECCA, was launched at the Johannesburg World Summit on Sustainable Development in 2002. The United Nations Economic Commission for Europe (UNECE) was requested to act as strategic partner to support the policy dialogue process on integrated water resources management, whereas the Organisation for Economic Co-operation and Development (OECD) was requested to do so for water supply and sanitation. Policy dialogues are based on consultations with relevant ministries, agencies and institutions (including science and academia), non-governmental organizations, parliamentary bodies and other national and international organizations. The dialogue process is usually conducted under the leadership of a high-level government representative such as the Deputy Minister of Water Resources or Chairman of the State Water Committee. In the respective countries, national Steering Committees are established, which include representatives of relevant ministries, agencies and institutions and non-governmental organizations. The main outcome of the NPDs are so-called “policy packages” such as legislative acts, strategies, ministerial orders and plans of implementation. But emphasis is also put on the implementation of already adopted policies; this is done through pilot projects or provision of technical assistance. Since 2006, under the UNECE Convention on the Protection and Use of Transboundary Watercourses and International Lakes (Water Convention) National Policy Dialogues have been carried out in four countries: Armenia, Kyrgyzstan, the Republic of Moldova and Ukraine. At the same time, policy dialogues are initiated in Azerbaijan, Georgia, Tajikistan, Turkmenistan and Uzbekistan. Peipsi CTC organizes capacity building training for different stakeholder groups on environmental education, fundraising, project management and public relations. We also initiate public dialogues, community events, such as roundtables, local environmental actions and deliberative forums; that support development of the local initiative. Peipsi CTC has developed advanced experience in working with different non-profit civil organizations, local authorities and the business sector through economic and social projects promoting local life.